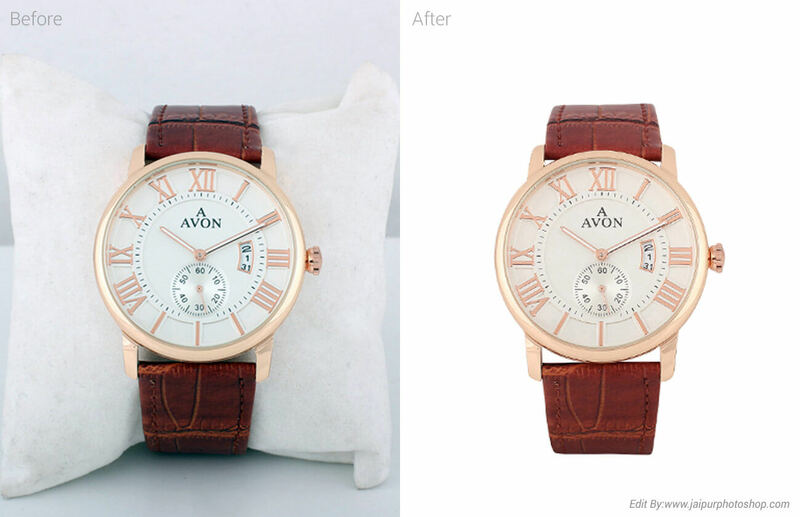 Welcome in Watch Background Change Service. 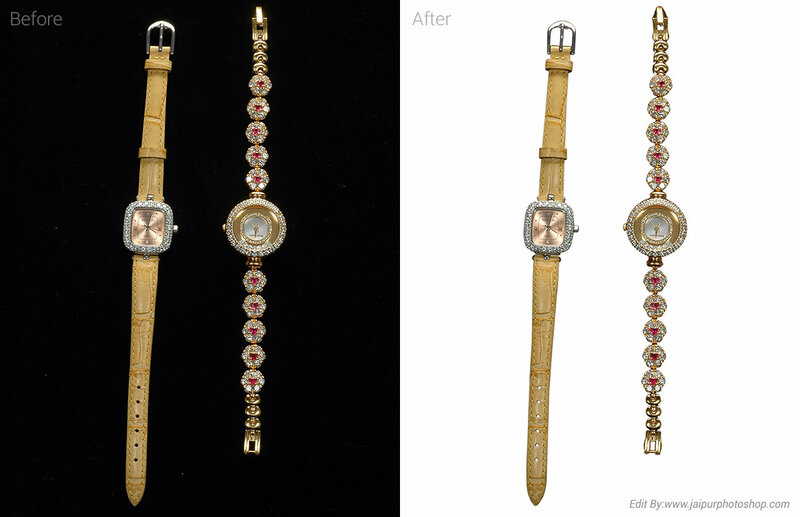 We are a well-known service provider, engaged in providing Background Removal Services to the clients. These services are rendered under the supervision of our experienced designers who efficiently remove the background from image with extreme perfection. Our professionals render these services with the help of advanced technology. We provide these services in timely manner and at the most affordable price to the clients. We are the Industry's leading Company for providing Image Background Removal and Clipping Path Services, editing 1000+ Images per week. In our background removing services, we perform below mentioned activities. 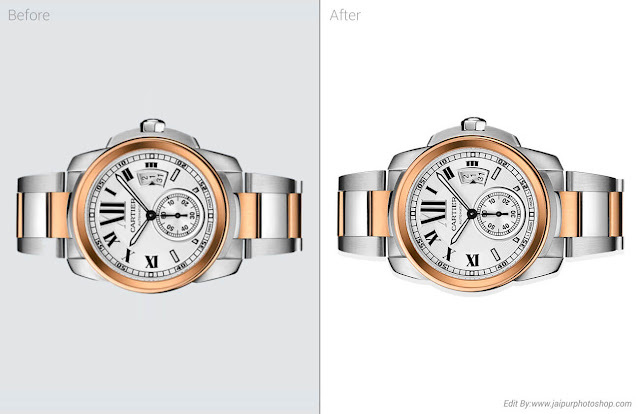 Changing the background color, Removing unwanted objects from the background, Enhancing color contrast and removing dark spots, Adding watermark or removing watermark if required, Increasing the brightness of the image, we can deliver processed images in any kind of format like .jpg, .png, .psd etc.